Team rankings and positional rankings are two key elements to help you understand where your team fits in against the rest of the league. This article is going to break down both sections separately and answer how it works and what these sections can be used for. 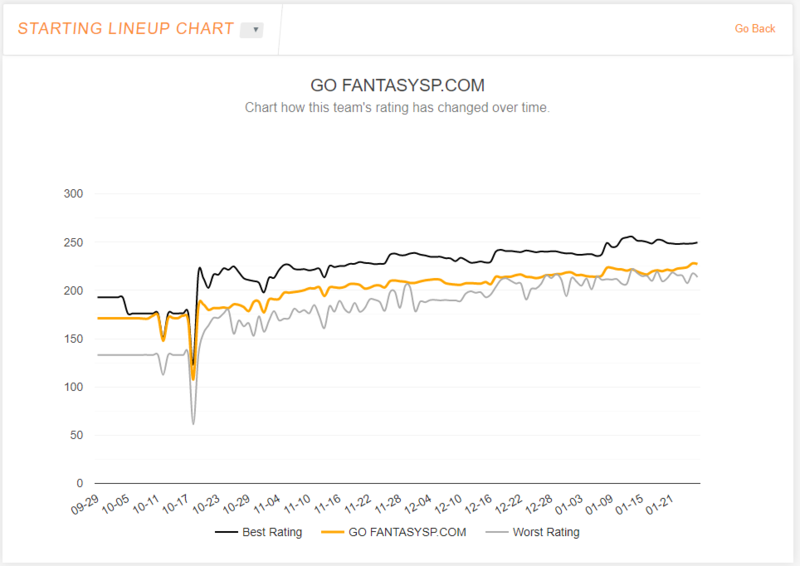 Team ratings and rankings have been around since the early days of the fantasy assistant, but just recently overwent an overhaul when we rolled out the new design. 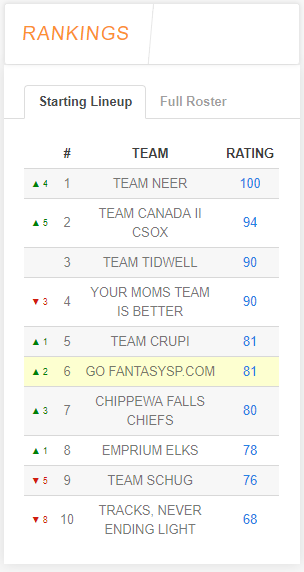 As you can see, each team is rated and ranked from 1st to last place. 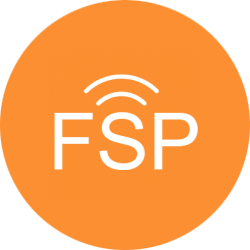 The team ratings are based on each team&apos;s combined player ratings, often referred to as their FSP rating. The number 1 ranked team sets the bar for the best team and all team ratings are compared against that team. In the above picture, that would be TEAM NEER. The arrows on the left side indicate the change from last week. Team ratings are broken down into Starting Lineup or Full Roster because each provides a different picture about your team. One highlights the strength of your starting lineup while the other emphasis the deepest team in the league. Both are important and a team who has a great starting lineup but a poor bench means they are just an injury away from disaster. Clicking on your actual rating will bring up the historical data that we have collected each day about your team compared to the rest of the league. The above chart takes you from pre-season (for a fantasy basketball team) all the way through the season. It tells the story of a subpar team and you can see that based on the position of the orange line in the chart. It is always near the bottom of the league or at the bottom of the league. The black line indicates the best rating and the gray line indicates the worst rating. Ideally you&apos;d like to see your team improve over time. Positional rankings and ratings work very similarly to how positional ratings and rankings are tallied. Each day a rating will be tallied for all teams at various positions. The goal for this section is to easily showcase your weakest and strongest positions. You can also use this section to research other teams strengths and weaknesses. 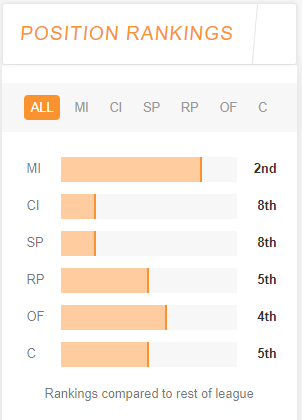 As you can see from the ratings above, it&apos;s pretty obvious that my weakest positions are Corner Infielders and Starting Pitching. Use this information to help improve these specific positions on the waiver wire or through trades. You can get more information on each position and every team&apos;s ranking when you click on the specific position.